Siblings Chloe and Kyle Davidson have been described as “multi-instrumental wunderkinds”; the brother-sister duo have been on a decade-long journey of sharing their music throughout the Okanagan-Thompson region and beyond. 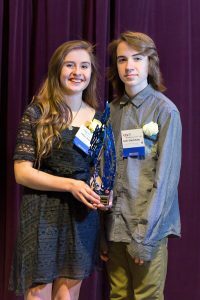 With a sound that is both intercultural and inter-generational, Chloe and Kyle have amassed numerous accolades throughout North America. After a year-long journey around the world in 2000, Chef Rod Butters returned home to BC to open Fresco Restaurant & Lounge (now RauDZ Regional table) in Kelowna. 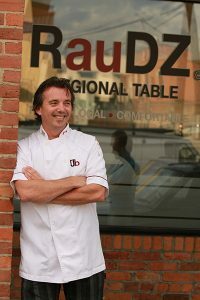 As Chef and head proprietor, Chef Rod has played a prominent role in the promotion of culinary tourism in the Okanagan. 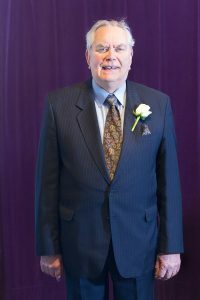 He has accumulated various awards in recent years following the success of the culinary career, including an induction into the BC Restaurant Hall of Fame in 2007. 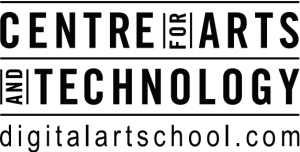 Rena Warren is an art educator and art practitioner based in Kelowna. 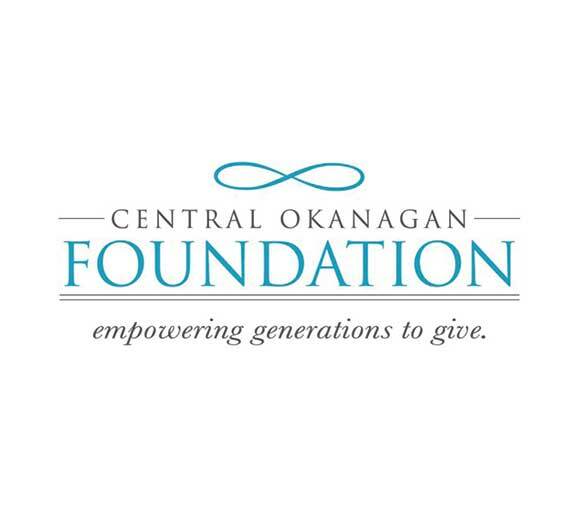 Through her work with the Cool Arts Society and her personal website, Warren manages to maintain one of the strongest artistic education groups in the Okanagan. Andrew Smith is an accomplished singer-songwriter, tap-style guitarist, and award-winning music producer. One of few Canadians to have won the Kerrville Newfolk Songwriting Competition in the US, Andrew’s tap-style guitar playing has made him a frequently sought after collaborator for various musical projects. 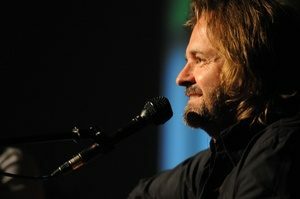 He has also worked as a music producer since 1998 and is a winner of the Okanagan Producer of the Year award. 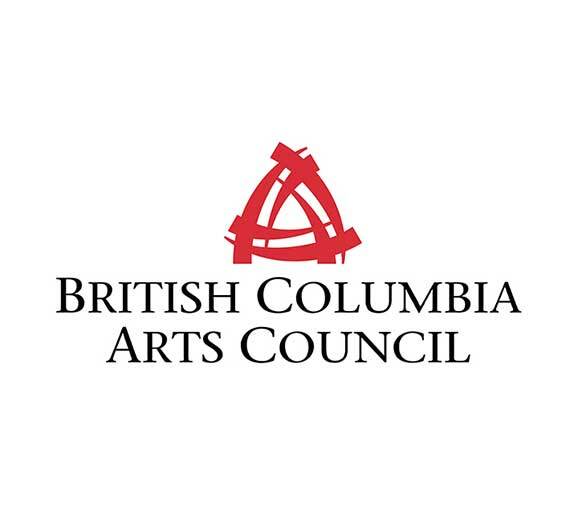 Bringing in over 25,000 patrons to the cultural district in 2015 alone, the Kelowna Actor’s Studio reputation as one of the leading theatre companies and artistic advocates in Kelowna is rivaled by few. Since 2003, KAS has produced over 45 Broadway-style shows and has also run a multitude of classes and workshops for aspiring performers of any age. The Actor’s Studio is one of the most well-renowned organisations in Kelowna, and many are excited to see what this young company does next in the coming years. 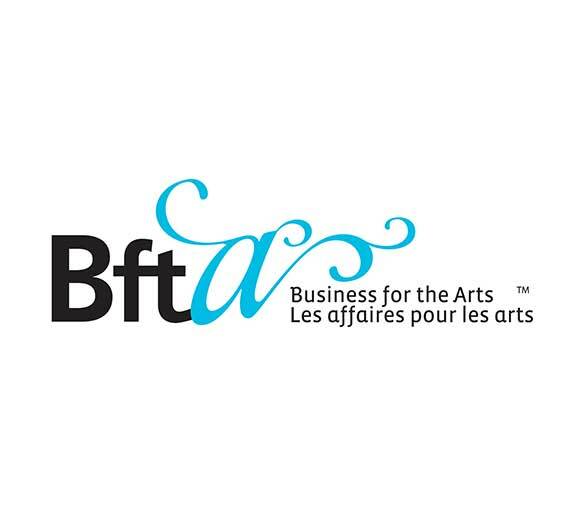 With a combined 40 years of experience in film and television, Glen Samuels and Wendy Ord are the award-winning creative responsible for feature films such as Black Swan (2003), the David Suzuki-starring Tora (2013), as well as three television series. 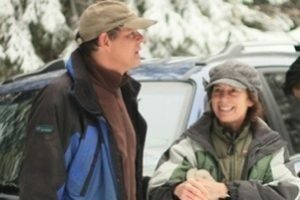 The couple are actively involved in the Canadian and Okanagan film communities and often work to ensure that regional film and media artists have access to funding opportunities. 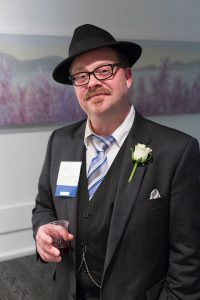 Timothy Tweed is a graphic and web designer. Having worked in his craft for the past 20 years, Timothy has produced designs for corporate logos, product packaging and garments, and corporate websites. 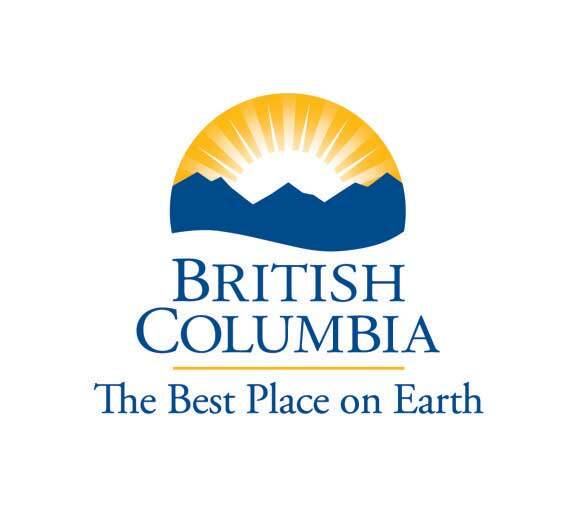 In 2013, he worked he with The City of Penticton to design their Downtown Plan document layout — a document that has been considered for excellence among city planning documents. 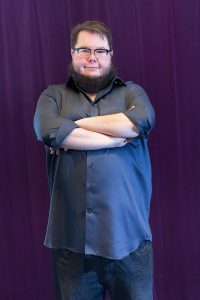 Born in Yellowknife, Northwest Territories, Shane Koyczan grew up in Penticton. In 2000, he became the first Canadian to win the Individual Championship title at the National Poetry Slam. In February 2013, Shane released an animated video of his spoken word poem “To This Day” via a TED Conference, a poem which focused on bullying and its lasting effects. The video has since accumulated over 18 million views on YouTube. Ann Kipling is a visual artist based in the Okanagan. 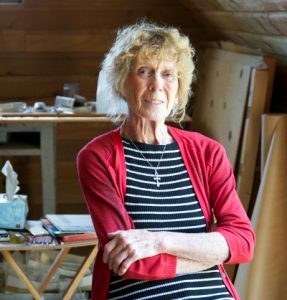 Having hosted exhibitions in art galleries across BC, including the Vancouver Art Gallery, Ann has established herself as an important figure in Canadian art, and her recording of impressions of landscape, faces, goats, and plants has been a life-long practice. Ann also received an honorary doctorate from Emily Carr University in 2008. 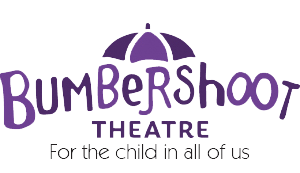 Under the direction of Tracy Ross, Bumbershoot Theatre has won awards in a number of festivals, created original shows for developing performers, and offered free theatre programs to children in low income families. 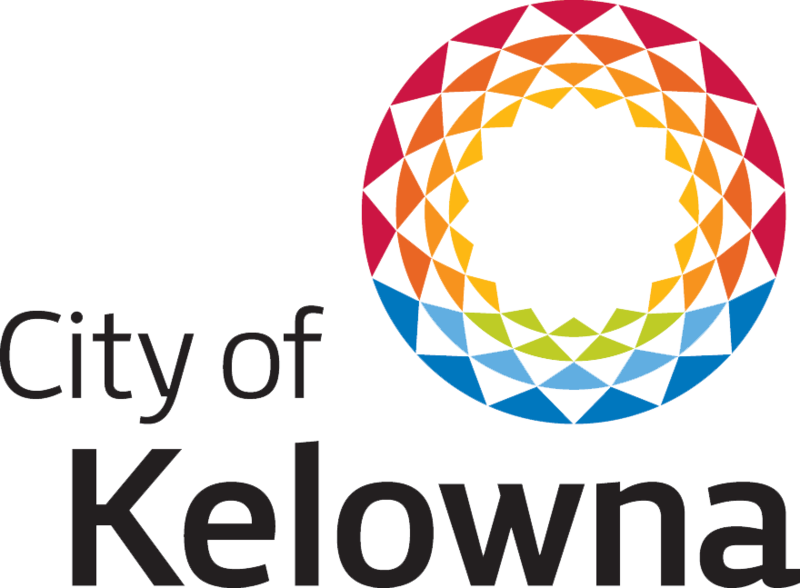 Many Kelowna organisations, including Festivals Kelowna and the Okanagan Symphony Orchestra, have referenced Bumbershoot Theatre as one of the hallmarks of Kelowna culture and have described it as “a tremendous asset to the cultural and educational life of the city”. Since 1990, Glenna Turnbull has worked covering the arts in media. Beginning with the Daily Courier and Okanagan Life, Glenna began her coverage of the Kelowna arts scene upon growing tired of people saying they never knew what was going on in town. 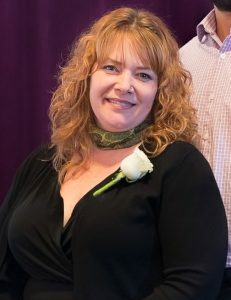 As the years of progressed and her work has developed,.Glenna has developed reputation as one of the most well-respected arts writers in the Central Okanagan. Over the course of a multidisciplinary, multi-faceted career, pianist, accompanist, and composer Arnold Draper recitals and concerts throughout Britain and Canada. He has performed for BBC Radio/TV and British Commercial Television. A collaboration with Alexandra Babbel brought Arnold to the Okanagan and he was commissioned to compose musical pieces for Babbel’s ensemble, Candesca. 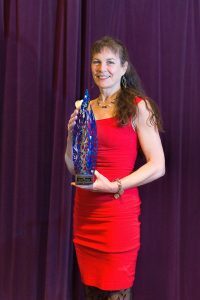 Arnold has also received the Scorpion Award of classical musician of the year.